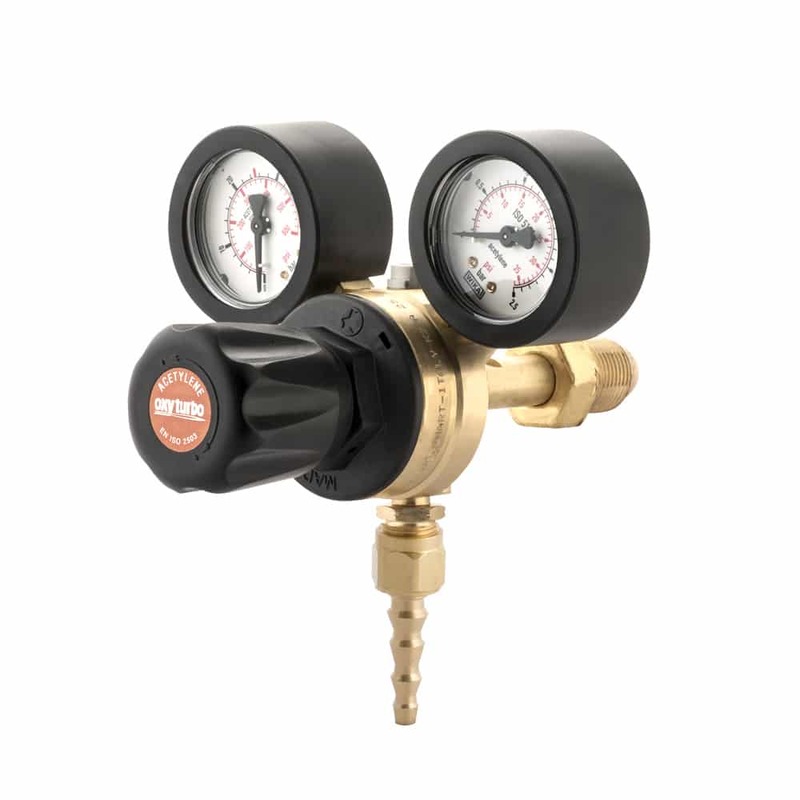 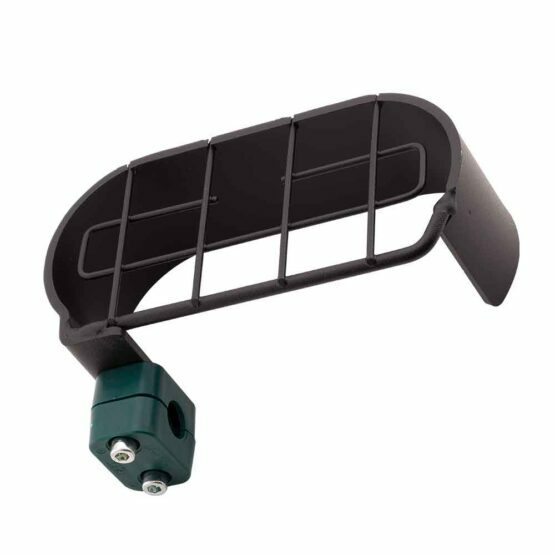 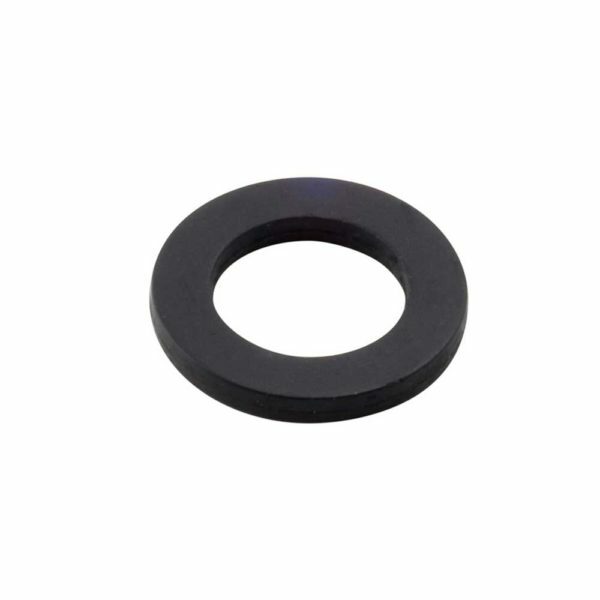 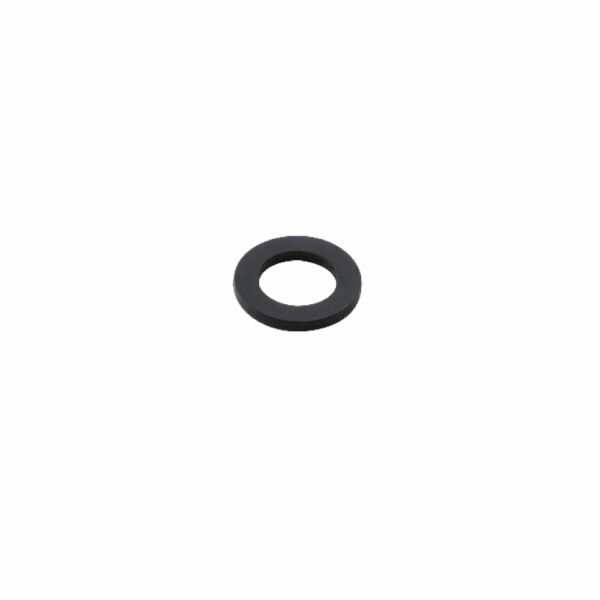 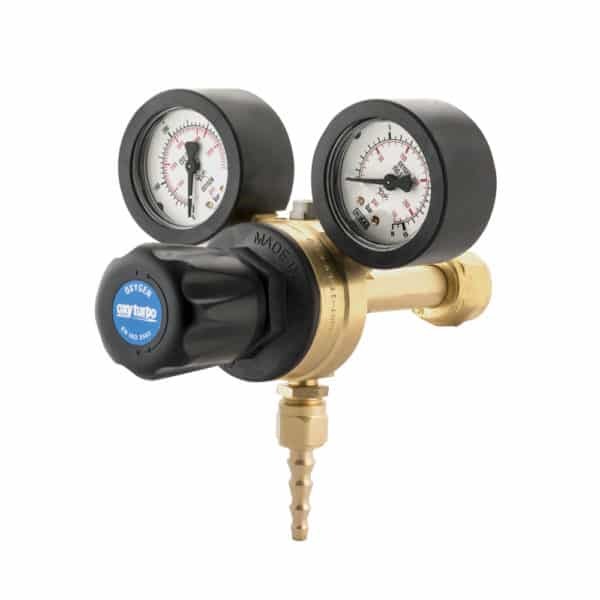 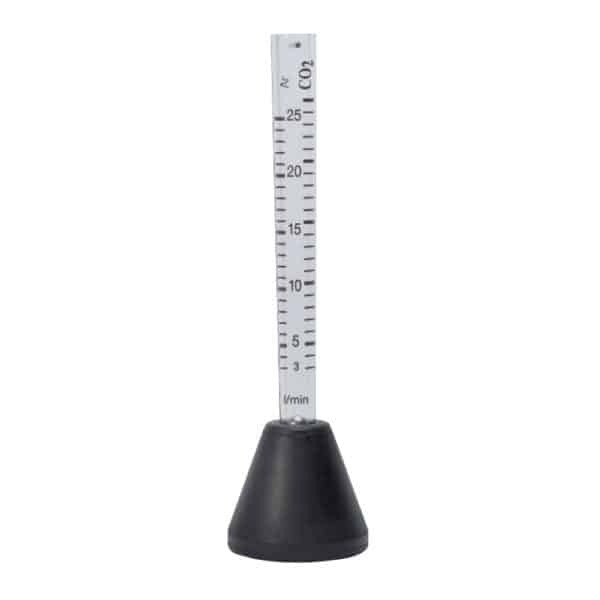 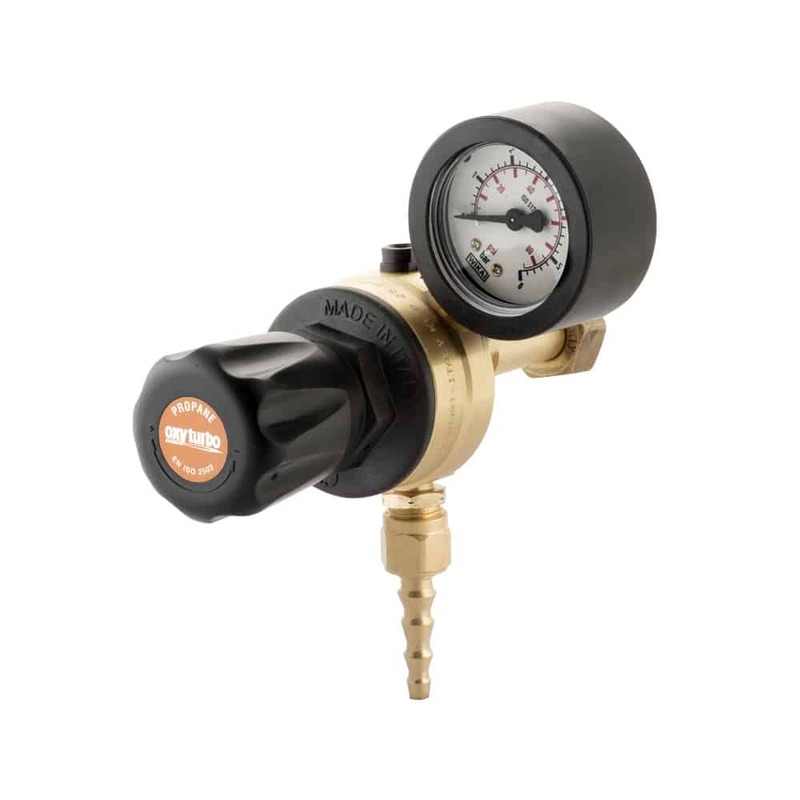 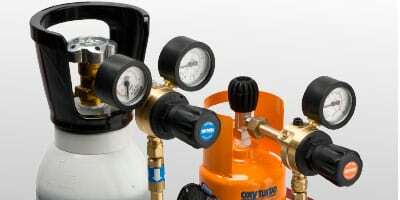 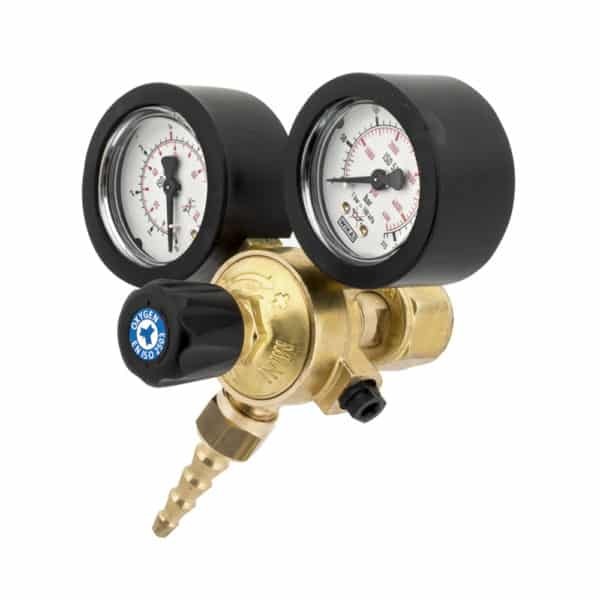 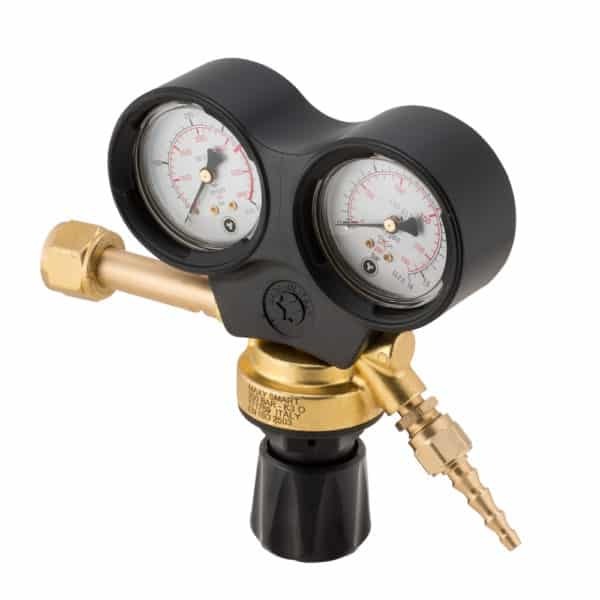 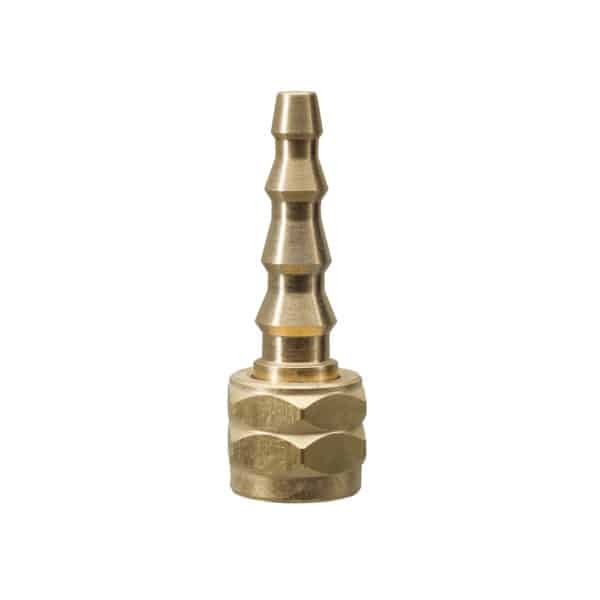 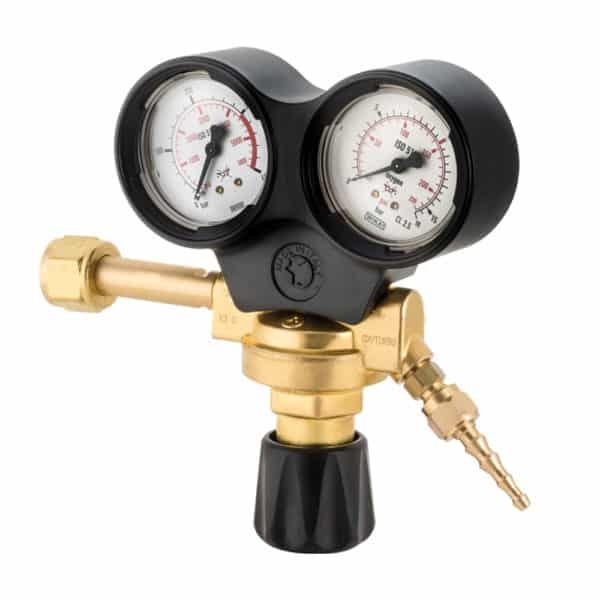 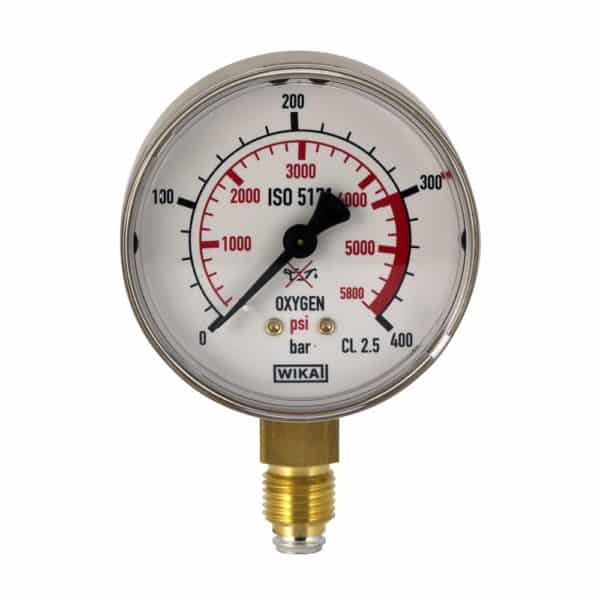 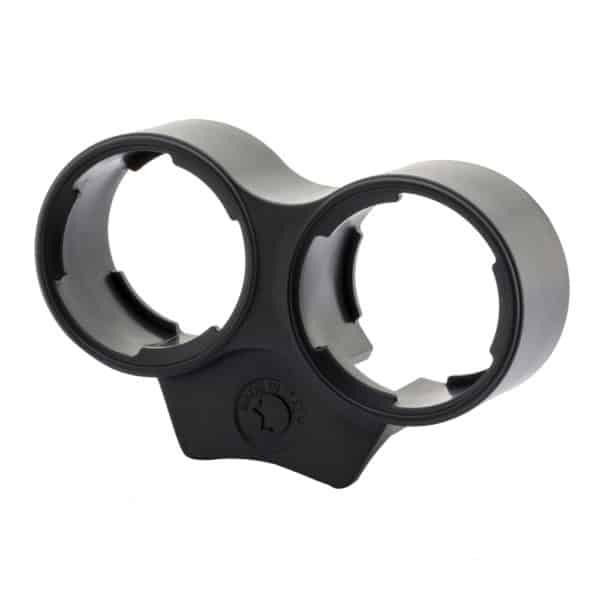 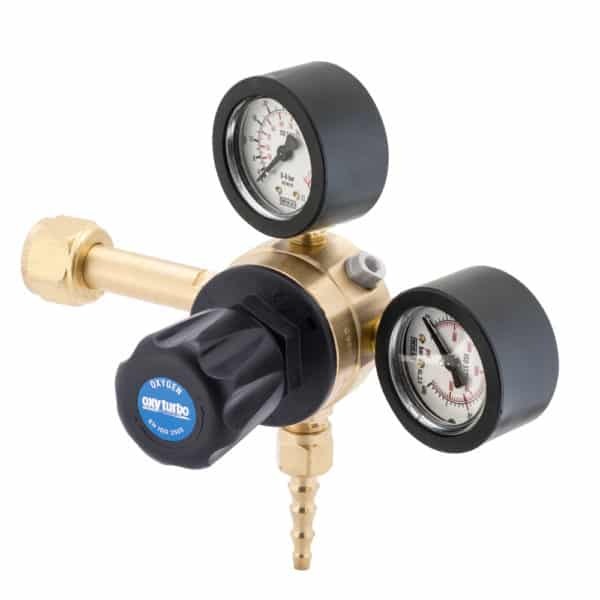 The rear connection ensures easy pressure reading on pressure gauges and the front adjusting knob allows for easy adjustment. 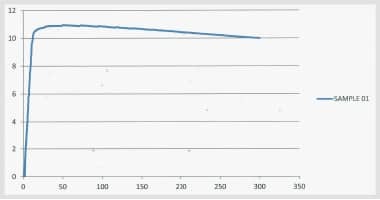 Our Apragaz approved pressure reducers have been tested in compliance with EN ISO 2503 and a graph of the coefficient of irregularity has been reconstructed for each reducer. 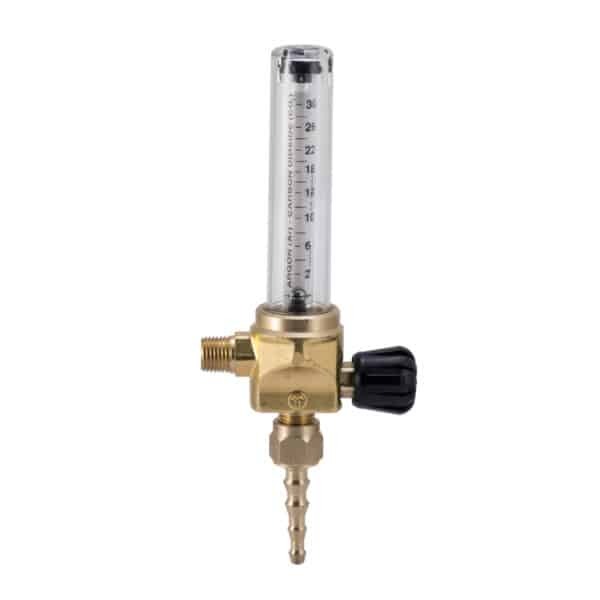 The colour of the label on the adjusting knob and the marking on the body indicate gas used.